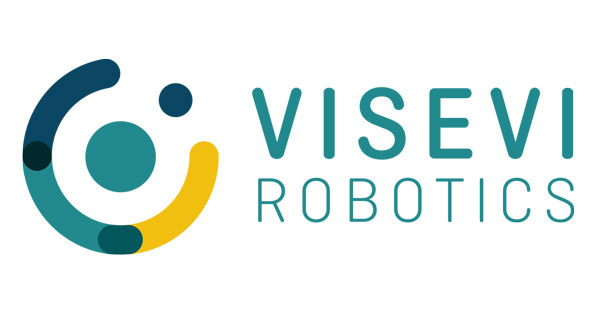 We are happy to announce that the TUM spin-off RoVi is now founding the company Visevi Robotics. 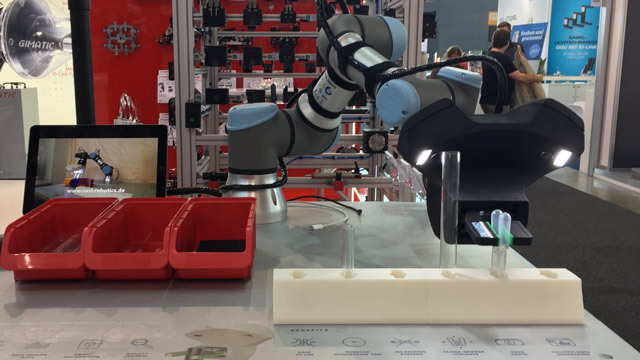 Come to our two stands in hall 17 to see how our newest developments let robots see and grasp sensitively. 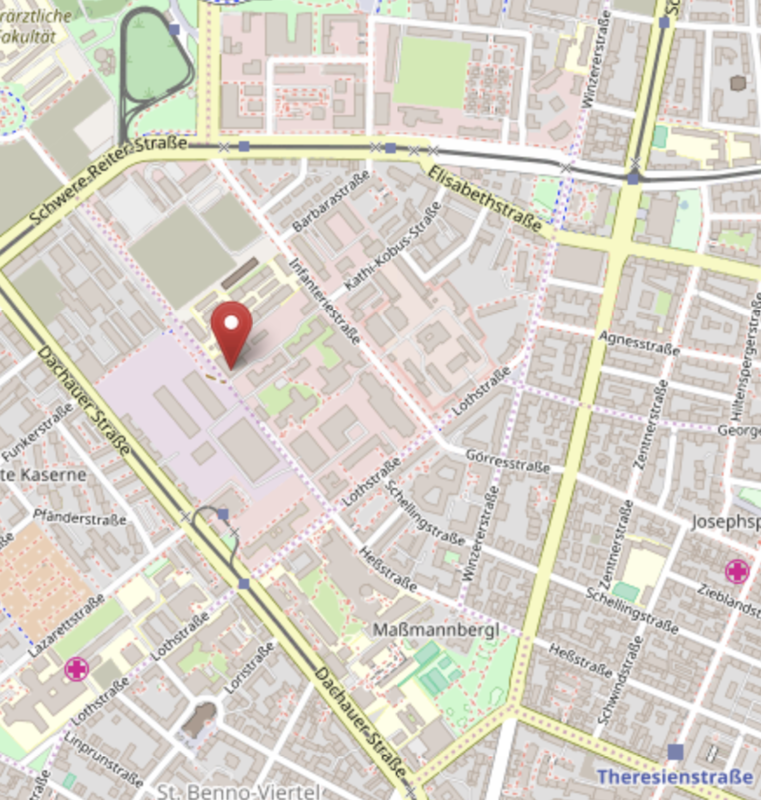 Our main booth is at Bayern Innovativ (Hall 17, C50) with an additional demo at igus (Hall 17, H04). 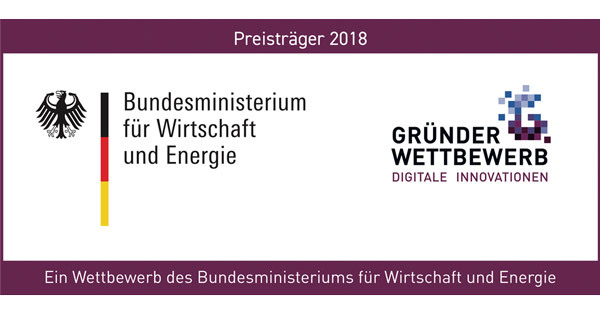 We are happy to win one of the main prizes at federal startup competition Gründerwettbewerb Digitale Innovation. New name, new logo, new webpages... We're happy to present our products, solutions and technologies on our new webpages. 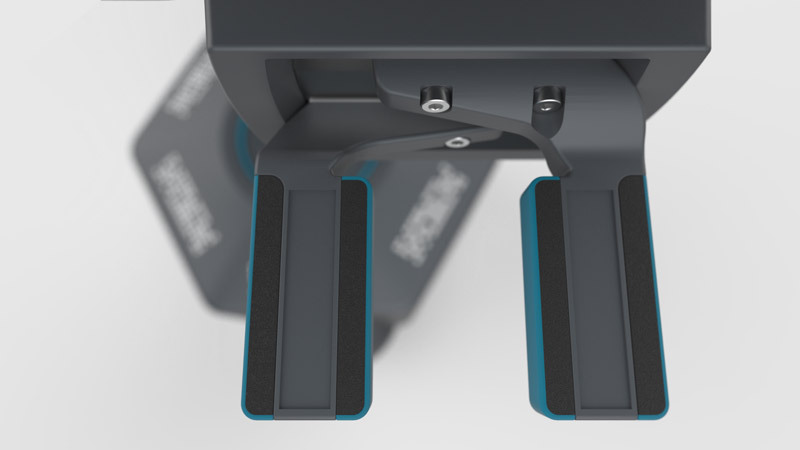 Gripping system for versatile and sensitive handling with integrated cameras and camera-based tactile sensors in the fingers. 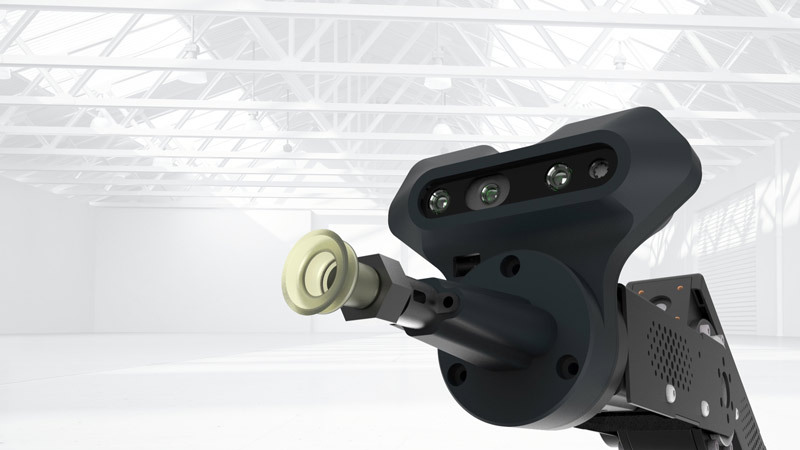 Pick and place solution based on a stereo depth camera system to enable the reliable handling of objects from unstructred positions. Feeling by seeing! Our camera-based solution relies on a passive sensitive element and provides tactile data from image processing. 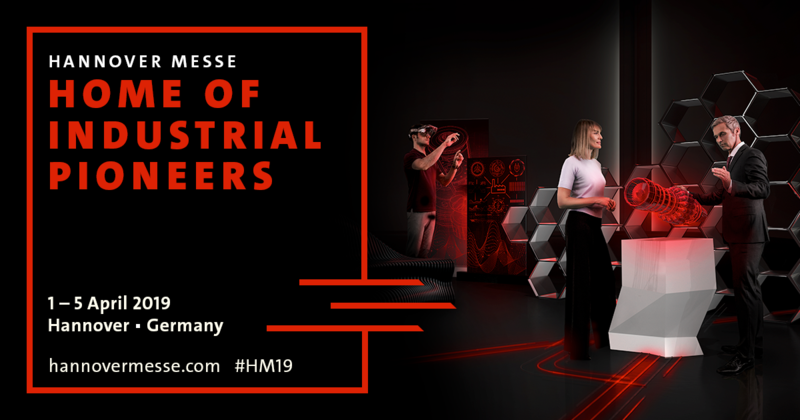 Our vision is to make intelligent robots available to everyone – to help us in manufacturing, in the office and at home. 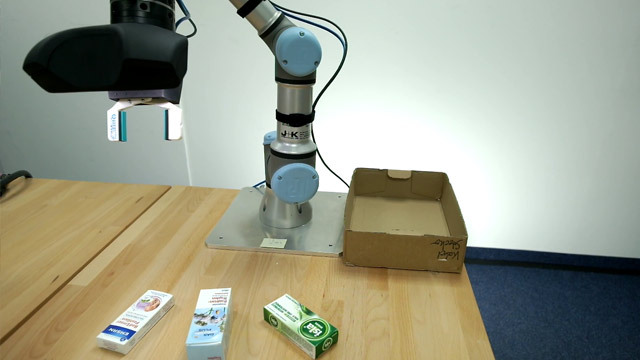 Sensors are a key technology to bring robots “out of the cage”, but current sensor systems are complex and expensive. 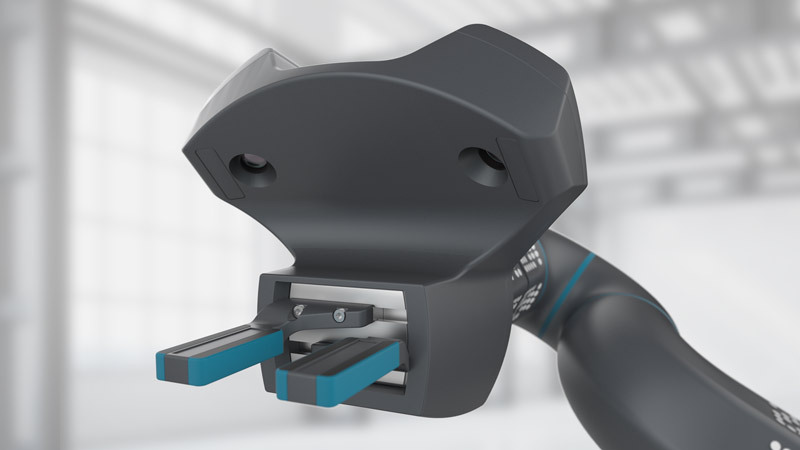 Visevi Robotics offers the world's first completely camera-based sensor system for robot arms and grippers. Our patented solution relies on an image processing software and features rich sensory feedback.